Poland Heating and Air provides sales, service and installation of both residential and commercial HVAC and Indoor Air Quality products throughout north metro Atlanta. 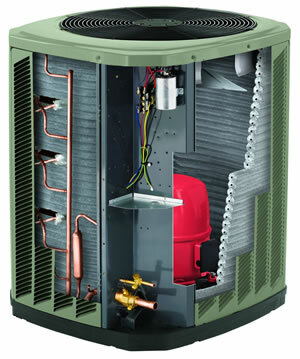 We service all makes and models, but primarily install Trane® HVAC equipment, Honeywell® Thermostats, Zoning and IAQ products, as well as Aprilaire® IAQ products. Since 1985, Poland Heating & Air has been Atlanta’s top choice for indoor comfort. We proudly service homeowners and business owners heating and cooling needs throughout Cherokee, Cobb, North Fulton, Forsyth and Gwinnett counties in North Georgia. Contact us Today!